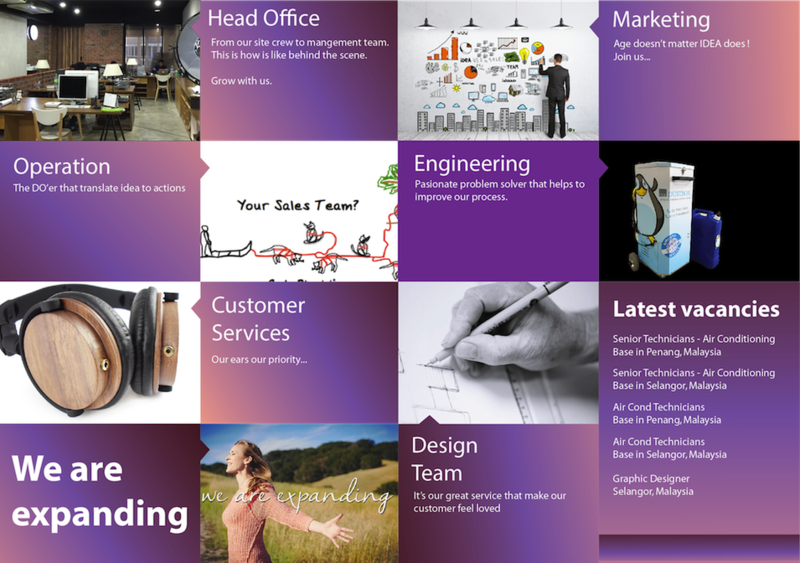 Create artwork design for company newsletter, website, advertisement etc. Ability to work in tight deadlines and manage multiple projects. Candidate must posses at least a Bachelor’s/ College Degree, Art/ Design/ Creative Multimedia, Advertising / Media or equivalent. Must have working knowledge on the use of multiple design software programs: Including Adobe Illustrator, Adobe PhotoShop and InDesign. Knowledge in Adobe Flash, HTML and Photography will be a plus. Highly creative, flexible, work under pressure, self motivated, responsibility as well as being a good team player. Must be detail-oriented and able to meet deadlines. Creative, able to communicate one’s ideas visually, verbally and in writing. Note: Please send your portfolio/ sample works, if available.